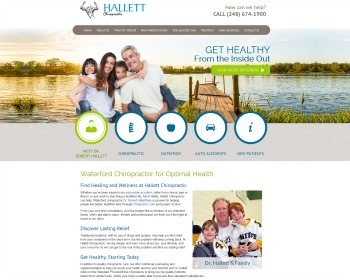 Chiropractor Dr. Robert Hallett treats you like family. Discover quality chiropractic care for relief and healing. Additional services include nutritional counseling, care for auto accident injuries and wellness care for a healthy life. 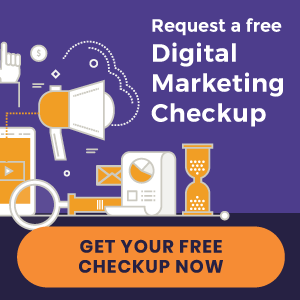 Visit our website today! 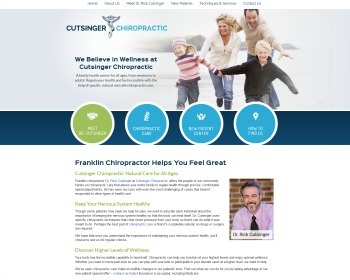 Chiropractor Dr. Rick Cutsinger provides care for all ages, from newborns to seniors. Our family health care is based around specific, comfortable chiropractic that helps your body work to its highest abilities. Find out more about our unique approach to greater wellness by visiting our website!